This blog post addresses the specifics of how professionals make lasting electrical connections. 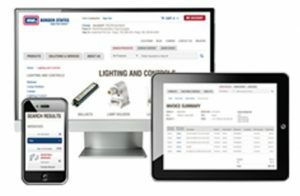 But first, what are electrical connectors? What is their purpose? And most importantly, how do you make a good connection? Electrical connectors safely join two electrical conducting mediums (such as two wires) and satisfy the mechanical requirements of that connection (such as wire support). Maximize the electrical contact area between the two conductors. Maximize pressure used to make the connection. NOTE: If utilities overlook any one of these three points, a connector is at risk of premature failure. If electrical utilities want their connections to last a long time, it’s important they utilize the right material for the job. 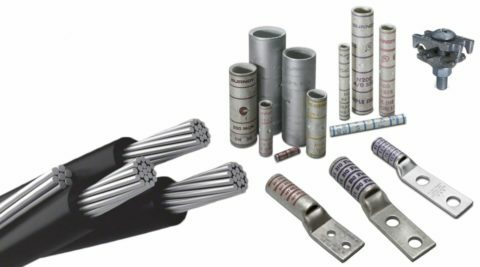 If you have an aluminum conductor, for example, you want to use an aluminum device. Additionally, if you go from aluminum to copper, you’d use an aluminum connector. If you go from copper to copper, it’s recommended you use a copper connector. There are sometimes exceptions to these rules, but they’re considered best practice. When it comes to maximizing an electrical contact area, pretend you’re looking through a microscope. What you’d see with connector material is a design that looks like mountain peaks. Where the peaks of the mountain range on one conductor hit the peaks of the mountain range on the other conductor, that’s where you have electrical contact. If the remaining areas aren’t touching, no electricity is being conducted. This third point ties in with the point above. 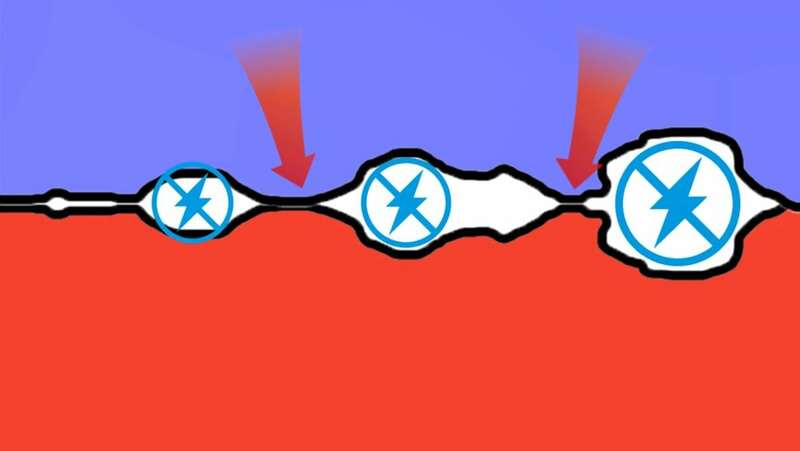 By maximizing pressure, you can create more electrical contact spots at the molecular level. If you have too little pressure, you won’t create any electrical contact spots. If you have too much pressure, you risk deforming the material. 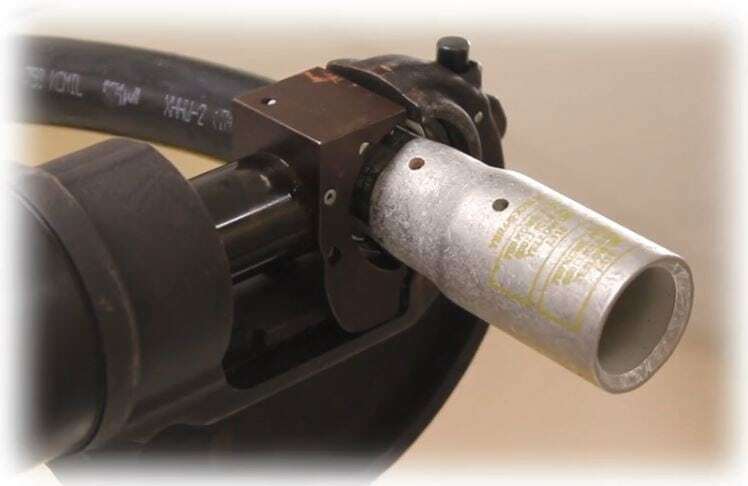 Having the optimal amount of pressure will give you the optimal amount of contact spots without damaging the connector or the conductor. This blog post was drafted in partnership with Burndy. To learn more about quality utility connectors, contact a Border States Account Manager near you.